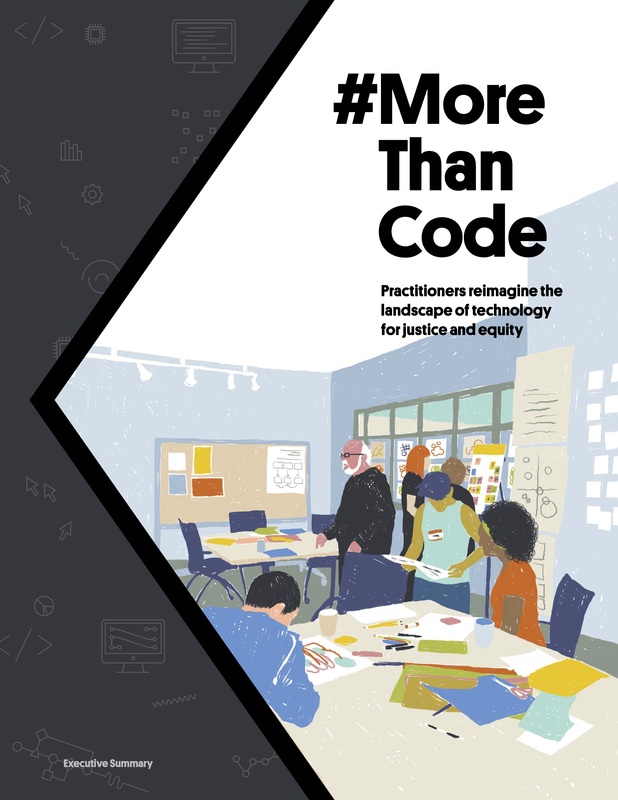 The Technology for Social Justice Project (T4SJ) is excited to release a new report, #MoreThanCode: Practioners Reimagine the landscape of technology for justice and equity. Download the Full Report on the new #MoreThanCode site. Download the Executive Summary. Download the Full Report. Download the Full Report and explore the #MoreThanCode site.